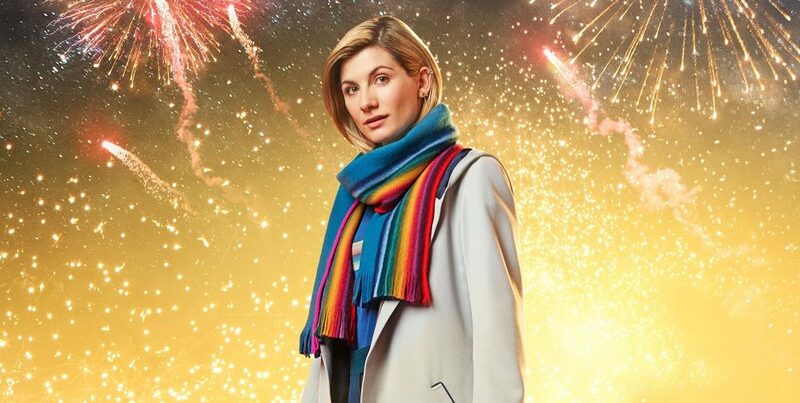 The ABC has confirmed that it will be screening the upcoming Doctor Who New Year’s Special on Wednesday 2 January at 7:30pm. The episode will also be available on iview from the early hours of the morning, immediately after its broadcast in the UK. It was announced last month that the special would take place over the New Year rather than the now-traditional Christmas period, ending a run of Christmas specials that had been unbroken since 2005 (with 2009/10 containing both Christmas and New Year’s specials with The End of Time Parts 1 and 2). As the New Year begins, a terrifying evil is stirring from across the centuries of Earth’s history. As the Doctor, Ryan, Graham and Yaz return home, will they be able to overcome the threat to planet Earth?